Luxury is about blending function, comfort and style, which is what you get with our home building services. At Exbury Homes LTD, we invest in innovation and each piece of property that we design reflects that. Our professionals are dedicated to bringing the best of their skills to every custom build entrusted to us. When you need house builders in Hampshire who will create a home with a distinct personality, we are the ultimate solution. We are refurbishment experts as well. Our builders will tweak and fix your existing property until it meets your desires. 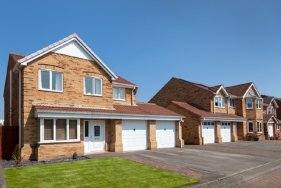 Whether it's a massive living room extension or a simple garage conversion, our builders will deliver. You will work with creative designers and a whole building team to realise your idea of an elegant, classy home. At Exbury Homes LTD, we have established a high standard that applies to every project. Hire house builders in Hampshire who will collaborate with you to create a masterpiece that fulfils all your dreams. How can Exbury Homes help you build the perfect house? 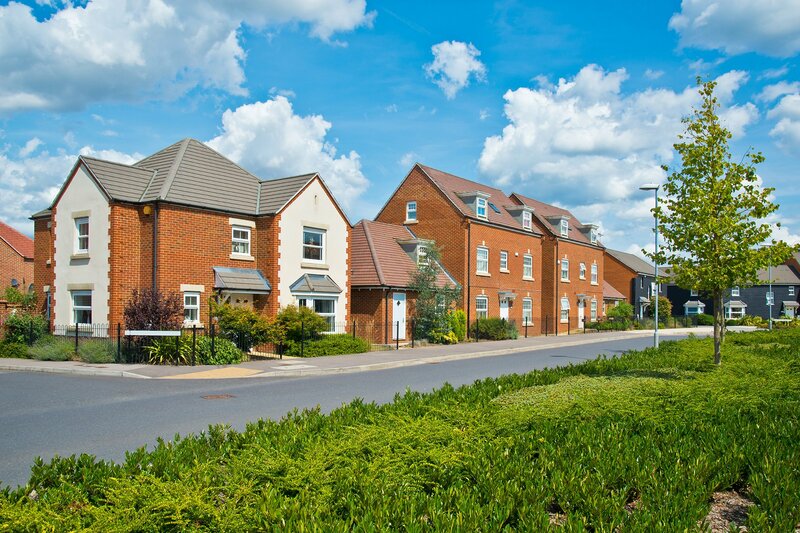 Formed in 1989, Exbury Homes are the standard bearers for new property developments in Hampshire and West Sussex. We can turn our attention to executive standard homes for housing associations as well as individuals. Every home conforms to the latest energy efficiency standards with the latest mod cons. With housing associations, we not only conform to their exacting standards - we exceed them, making for homes that are suitable for a variety of tenants. Our openness and equitable working relationship has won us contracts with housing associations and ALMOs (Arms-Length Management Organisations) in Hampshire and West Sussex. Though our company was formed in 1989, our experience goes way beyond our three decades in business. In addition to property developments from Petersfield to Worthing, we can help to build your dream home. 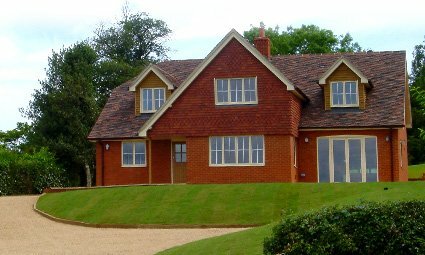 If you have a plot of land anywhere in Hampshire or West Sussex, we can design and build your humble abode. Whether your taste in home design is traditional, Art Deco style, or ultra modern, why not see what we can do? 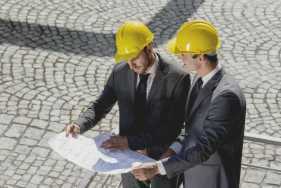 You can hire your own architect or let us choose one for you. Whether we are building one house or an housing estate, the same attention to detail matters. 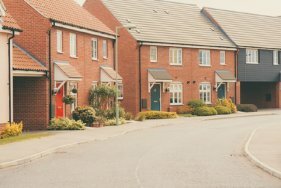 Exbury Homes have worked with housing associations and private landlords; many of which have a long term working relationship with us. Today’s households expect the best properties with competitive rents and high energy efficiency. With our property developers in Hampshire, we can make that possible. For a free no-obligation quote, call us on 01329 661840 or send us an email addressed to info@exburyhomes.co.uk. We will be happy to help you along the way.